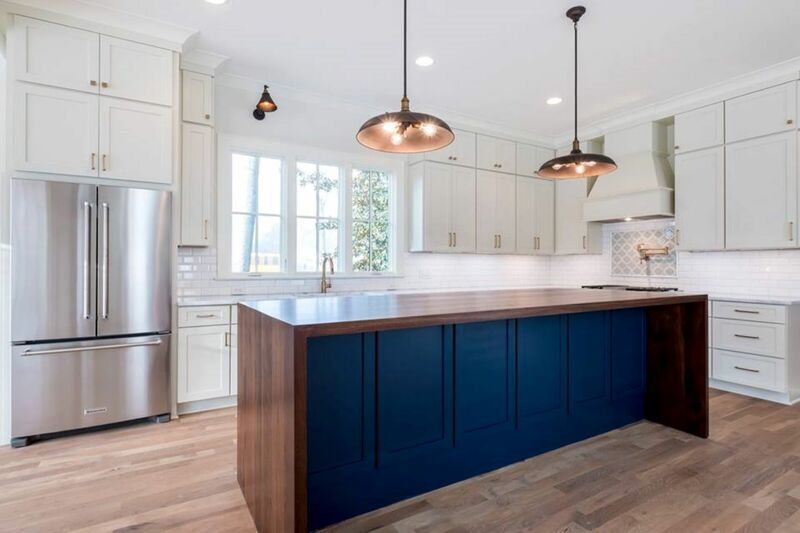 KB Kitchen and Bath offers the highest-quality kitchen and bath cabinetry and countertops from the best, most-trusted manufacturers in the industry, including Kraftmaid, Merillat, Quality, Caesarstone, Corian and so many more. Whether it’s kitchen cabinets or bathroom cabinets, laundry room, garage or home office, KB Kitchen & Bath can help with everything from plate racks and kitchen islands to bookcases and vanities. We also offer a selection of cabinet hardware to complement every style imaginable. From measuring your kitchen to choosing the right cabinet hardware, our step-by-step guide to the cabinet purchasing process offers helpful information for new homeowners and remodelers! Get inspired! Use our idea gallery to bring your new kitchen, bath or laundry room project to life. Don’t see exactly what you’re looking for here? Give us a call and see any one of our four design center locations. Now available, simulated models in Panoramic View! 360° Virtual tours of four custom plans. Use your computer or phone to navigate. We have VR glasses in our shorwroom for the full VR Experience.